Derek Steveson, PT, DPT, FAFS, ASTYM Cert. In December, 2001, Dr. Derek Steveson founded the Functional Performance Center as a way to fill the need to provide high level professional health services to our community. He earned his Doctor of Physical Therapy degree from Creighton University in 1996. 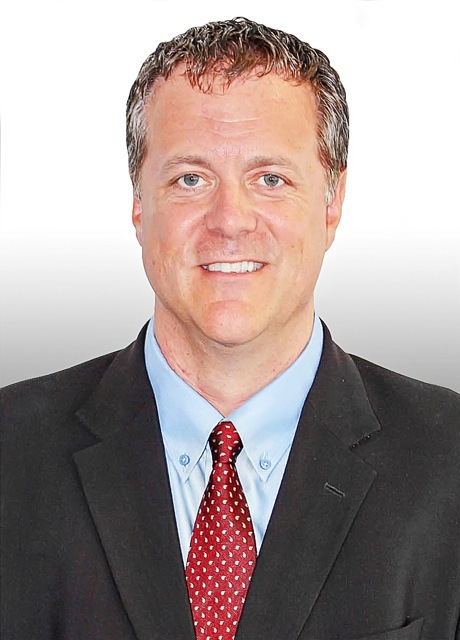 He served as the Official Rehabilitation Consultant to the Arizona Diamondbacks from 2001-2007, has had the distinct privilege of being the colleague of Dr. Gary Gray, PT, and closely associated with the Gray Institute since 1997. Dr. Derek has mentored nearly 100 doctoral students and lectured all over the world on the principles, strategies, and techniques of Applied Functional Science and Functional Biomechanics from the Gray Institute. He has prescribed over 5,000 custom-molded biomechanical foot orthotics as well. Dr. Derek is an ASTYM-certified provider and trained in 3DMAPS Movement Analysis Screening. Derek is involved with philanthropy and fundraising for local and international non-profit organizations, and enjoys working out and playing with his nephew, Eli. Sara Ullenbruch, PT, DPT, ASTYM Cert. 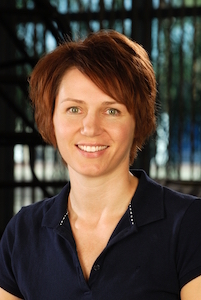 Dr. Sara Ullenbruch joined Functional Performance Center in January, 2014. She graduated from Wayne State University in Detroit, Michigan, with a Doctor of Physical Therapy degree in 2013. She also earned a Bachelor of Science degree in biology from Siena Heights University in 2010 where she played volleyball, pole vaulted, and threw javelin. 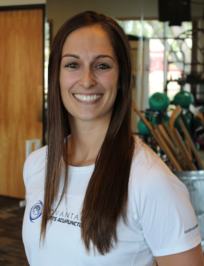 Sara is a Certified ASTYM Provider, has completed courses from The Gray Institute, Postural Restoration Institute and continues to learn more about Applied Functional Science daily. She enjoys working with athletes, pre- and post-surgical patients and various orthopedic conditions. 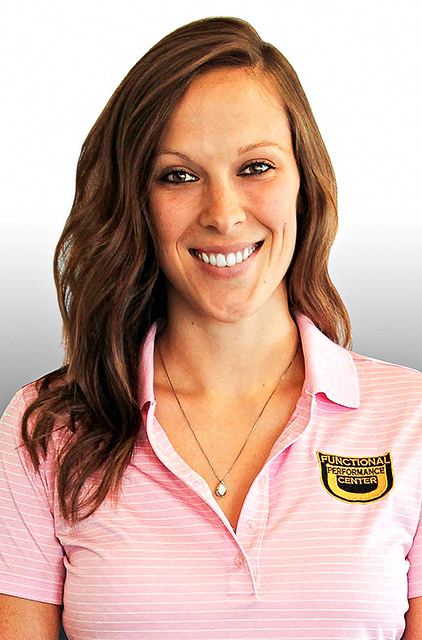 Sara is originally from Michigan but moved to Arizona originally for an internship at Functional Performance Center. Her hobbies include hiking, mountain biking and Krav Maga where she is also an instructor at East Valley Krav Maga. Dr. Brooke Iseler joined Functional Performance Center in February, 2017. She graduated from Wayne State University in Detroit, Michigan, with a Doctor of Physical Therapy degree in 2016. She also earned a Bachelor of Science degree in Psychology from Central Michigan University in 2012. She enjoys working with athletes of all ages with various orthopedic conditions. Brooke is originally from Michigan, who came to Arizona to complete an internship at Functional Performance Center, and recently made the permanent move to the area. Her hobbies include playing softball, horseback riding, and watching sports of any kind. She is excited to get to know the people and activities in the area. Janna has been licensed since 2001 and is a graduate of Rainstar University’s 1400 hr Therapeutic Massage A.A.S. program and maintains a private massage practice based at the Functional Performance Center. She combines techniques and philosophies of various modalities in addressing issues of chronic tension, myofascial restriction, stress reduction, and pain reduction with her clients. Janna has taken over 200 hours of advanced training courses including Whitney Lowe’s (OMERI) Orthopedic Massage Certification and John F. Barnes myofascial release courses. Janna enjoys hiking, yoga, reading and travel in her free time. For massage appointments, call (602) 999-8298 or email Janna. Sara Asadoorian is the owner/operator of Advantage Sports Acupuncture. She’s originally from Massachusetts but moved to Arizona in 2006 to continue her education and pursue her career. Sara knew she wanted to work in the sports medicine field since the first time she sprained her ankle and had to attend physical therapy as a young athlete. She grew up playing competitive sports, so she spent a fair amount of time in PT clinics and training rooms over the years. When she’s not working, you can find her on a golf course somewhere in the east valley or at the park with her husband, Michael and their dog, Archie. Sara is a Licensed Acupuncturist; Certified Fascial Stretch Specialist – Level 3 Medical; Certified Strength and Conditioning Specialist; and Corrective Exercise Specialist. She approaches the body as a multi-dimensional unit which gives clients the best opportunity for a successful treatment and well-rounded plan. For more information, you can visit her website www.advantagesportsacupuncture.com. To schedule an appointment with Sara, contact her at 480-818-7767 or email her. As a dietitian, coach, and lifetime athlete, Melissa brings a whole new perspective and level of excitement to helping others achieve effective, long-lasting success. Her positive attitude, overall outlook, and dedication to a healthy lifestyle through fitness and nutrition are infectious. She has one philosophy that she loves to share with anyone she has contact with: the more we eat clean, live clean and move our bodies, the better and healthier our lives will be! Melissa has more than a decade of experience as a registered dietitian, and holds certificates in Adult Weight Management and Dietetics-Nutrition. Having spent six years working in community hospitals, she has an extensive medical background in diet teaching and analyzing, meal planning, and exercise planning. Currently residing in the Phoenix area with her husband of twelve years, they enjoy an active lifestyle together, participating in outdoor action sports such as wakeboarding, snowboarding, wake surfing, biking and hiking.